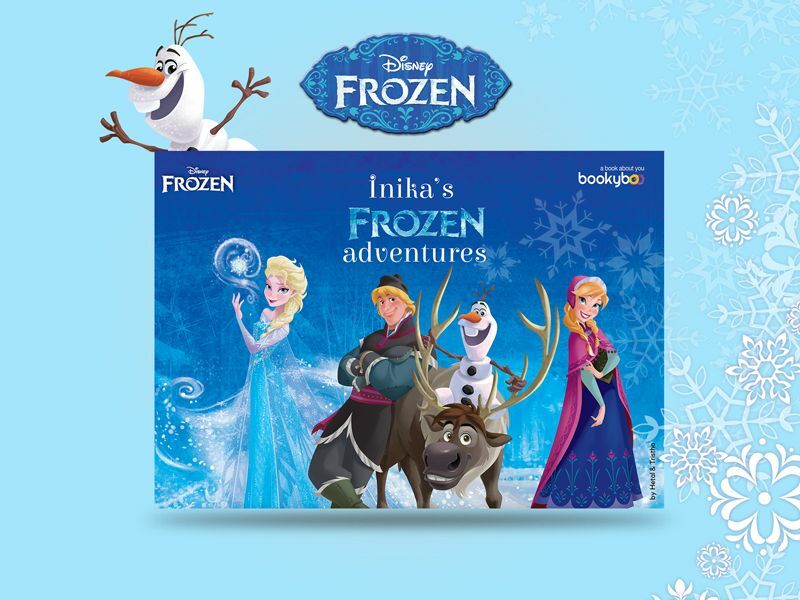 Make a child the hero of an exciting storybook packed with life values. Every innovative story is personalised differently to create a magical and inspiring experience. A truly special gift for a child, cherished for a lifetime. 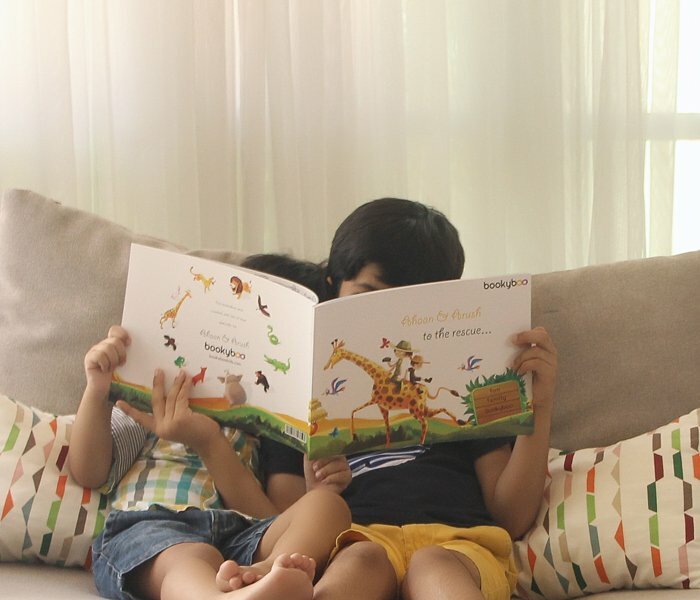 Our personalised books are specially designed for shared reading. 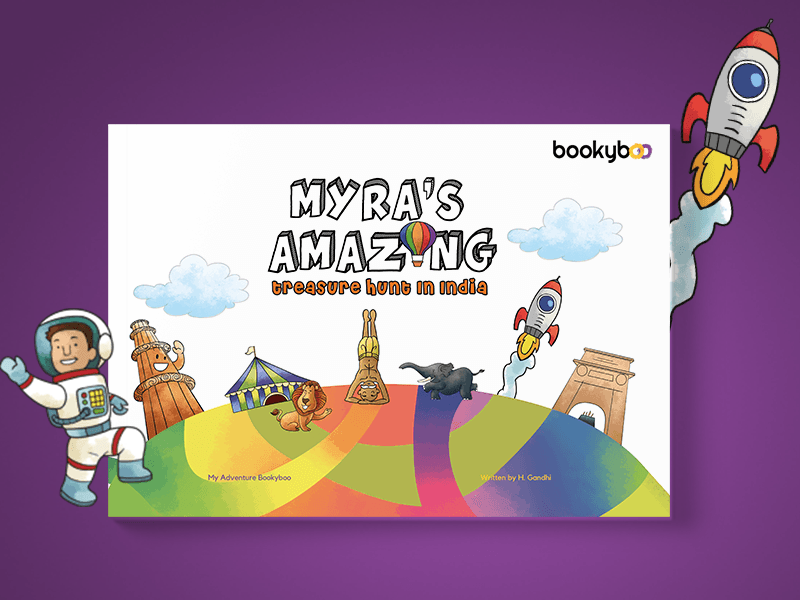 They are written in rhyme to improve language skills and have world-class illustrations to spark a child’s imagination. 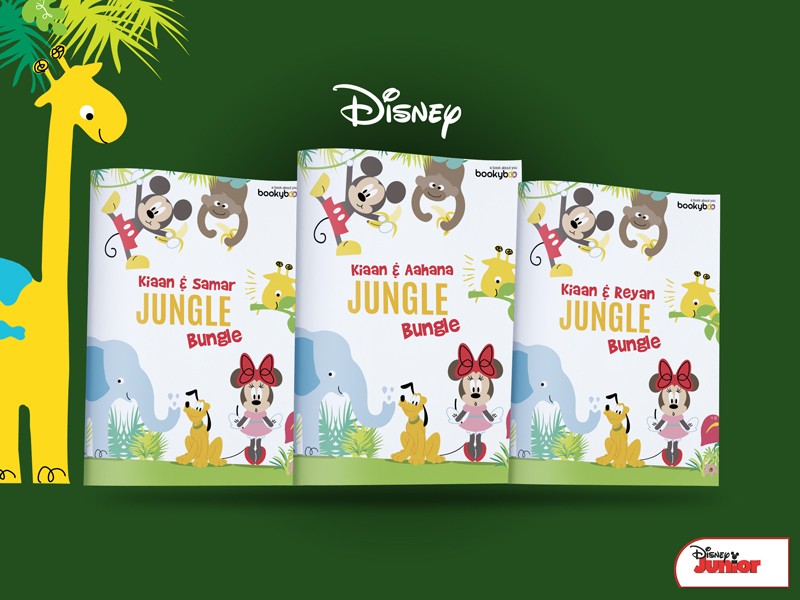 The gripping stories are designed to teach children life values and build emotional resilience. The stories celebrate the child and the qualities of love, courage, curiosity and kindness. Make your child’s birthday celebration unforgettable! 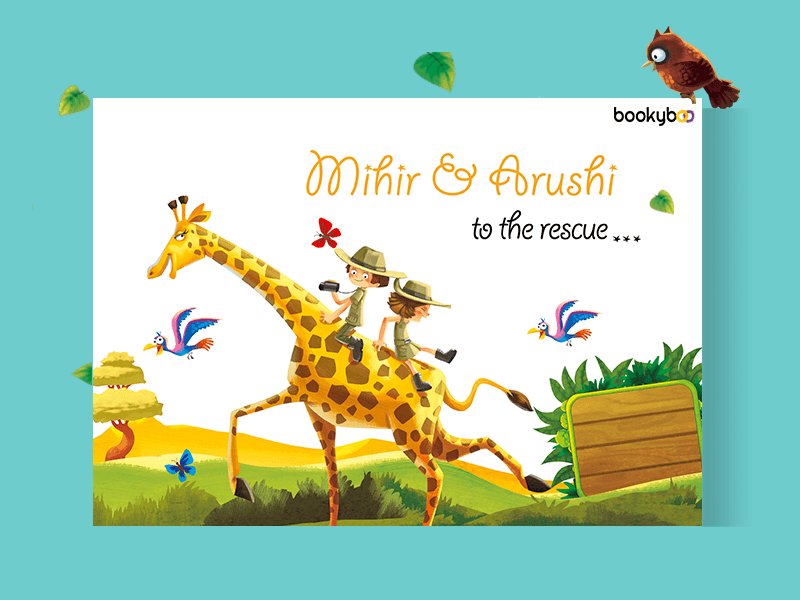 In each interactive personalised book, the birthday child and a friend are heroes of a fabulous adventure. We have created a very unique library of titles which are first of its kind in the world. Our range of personalised books for birthday party return gifts are designed to spread the joy of reading and are a gift that celebrates your child and his/her friend together. A return gift that will stay with the kids forever and always remind them of their friendship. The kids are Arctic Adventurers on a fascinating journey! 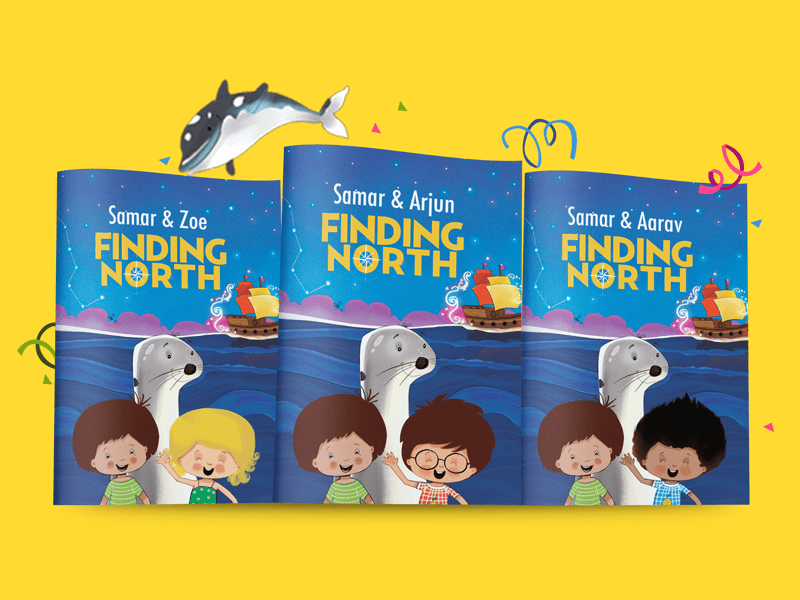 In each book, the birthday kid and a different friend are heroes who discover new lands, rescue a seal, sail the high seas, meet Arctic animals and watch the Northern Lights! The children are Astronauts on a space mission to save the world! 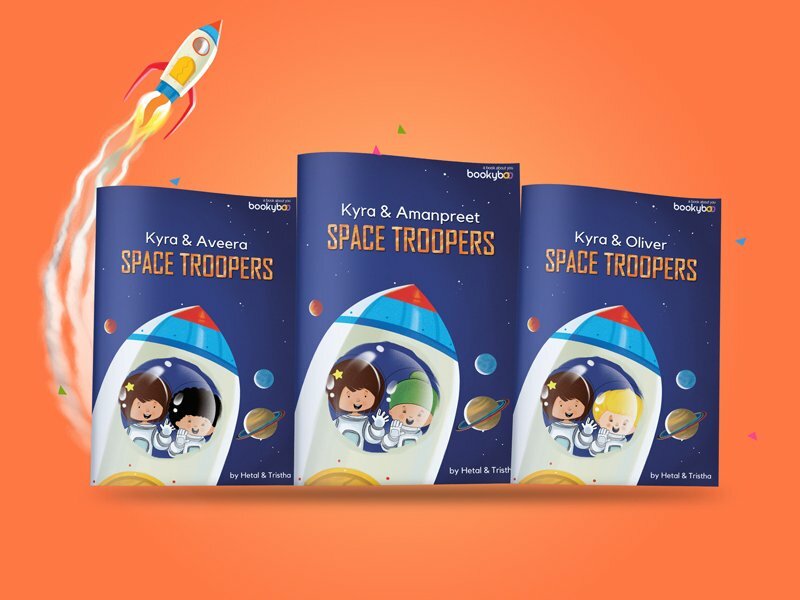 In each book, the birthday child and a different friend whiz through space in their rocket, learn all about the solar system and discover a whole new galaxy! Mickey and Minnie Mouse can’t find Pluto! 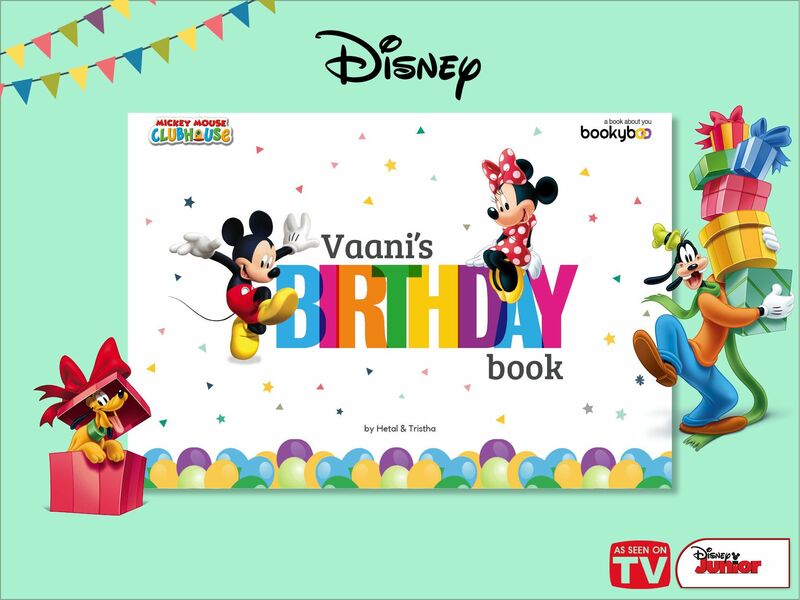 In each book, the birthday child and a different friend are the heroes on a search mission with Mickey & Minnie. Together, they meet many animals and solve fun activities to find Pluto!